One Less Nemesis Blog: TwiCon Special!!! Vamp and Were shirts on $19.99 through the weekend! TwiCon Special!!! 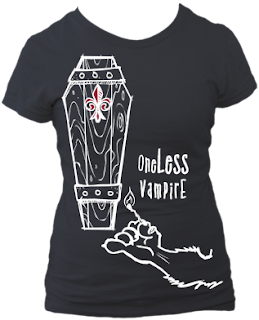 Vamp and Were shirts on $19.99 through the weekend! Hi, I just sent you an email...Love what you have up on here, I would love to contribute some ideas and designs too!! SneakerTree...thank you! We're taking a look at our email now and will get back with you! 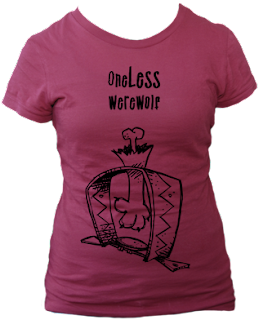 One Less Mosquito on Sale - $19.99!